Don’t be intimidated! 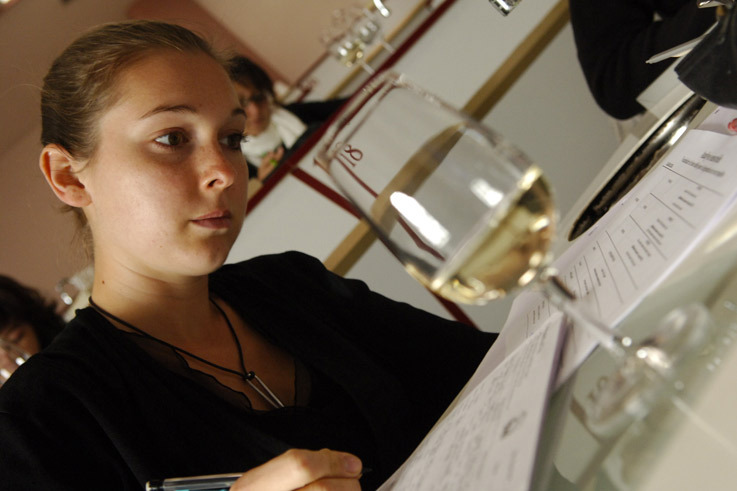 At the University of Wine, no prior knowledge is needed in this course aimed at novices in wine tasting. In the company of a wine expert, you will learn to describe a wine by tasting vintages from a diverse range of regions. You will understand the different ways of making wine, and the wine label will no longer hold any secrets for you. The lunch on Saturday will be held in the local village pub and on Sunday you will get a tasty introduction to the cuisine of the Provence region and the wines of the Rhône Valley.